We wish to extend our profound thanks to all of our customers who have spared a little extra room in the luggage to bring school supplies to donate to the schools on our tour routes. Today we made large deliveries of puzzles, soccer balls, and school supplies to the schools in the hamlet of El Corazon de Guadual and La Merced de Buenos Aires — two rural schools along the route of our “High Andes, Deep Amazon” tour. 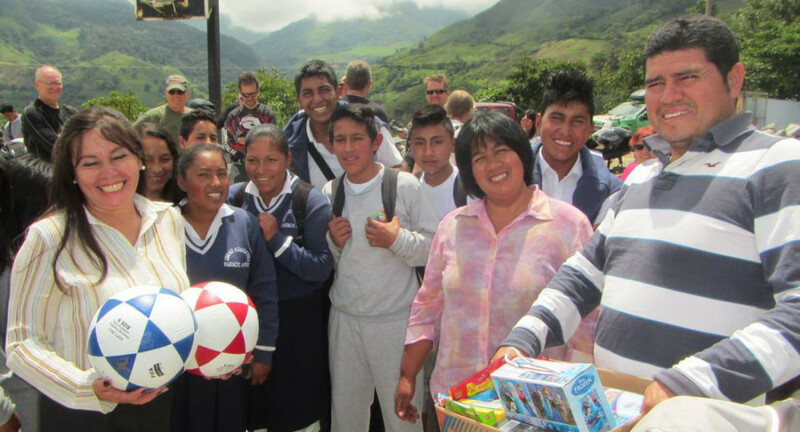 The gifts make a huge impact on the local communities and add to the fun and interaction during our tours of the most beautiful rural areas of Ecuador.